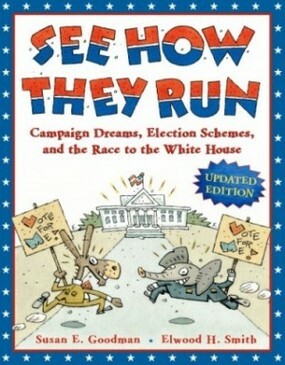 Essential Question: Why do we need government? 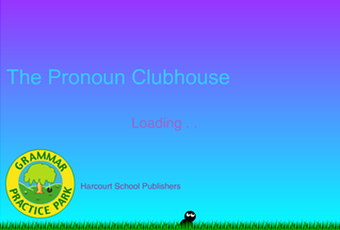 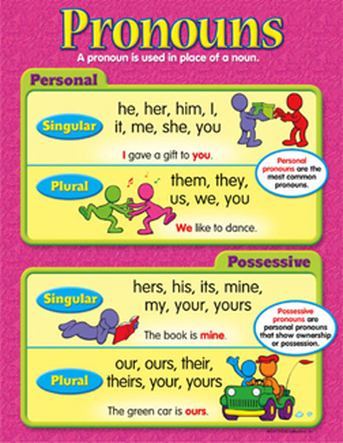 Click on link above to play ~ Pronoun Clubhouse. 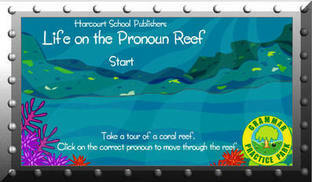 Click on link above to play ~ Life on the Pronoun Reef. 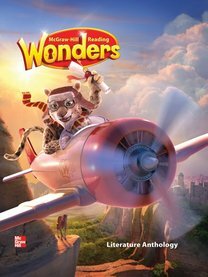 Click on link above for White House Kids. 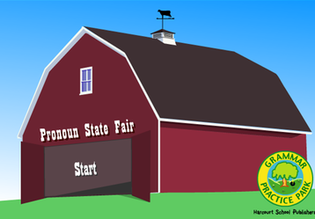 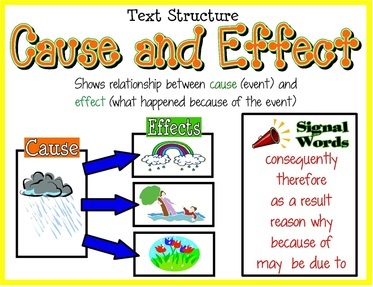 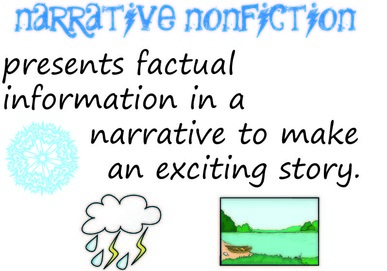 Click on link above to play ~ Pronoun State Fair. 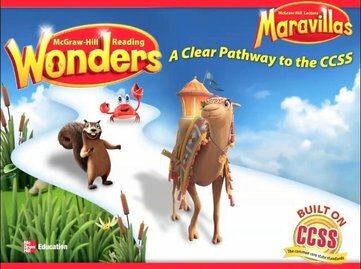 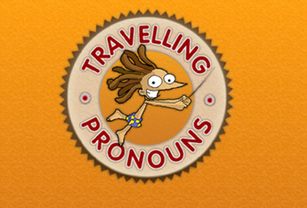 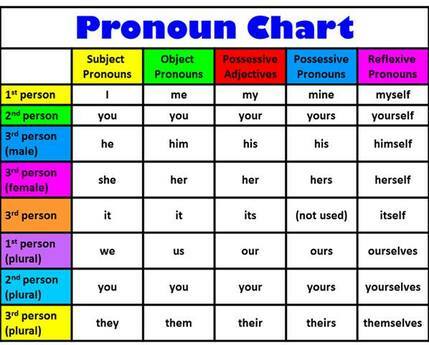 Click on link above to play ~ Traveling Pronouns. 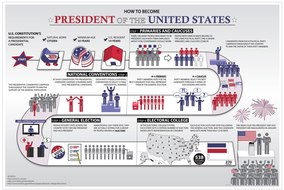 Click on link above to learn more about becoming President.